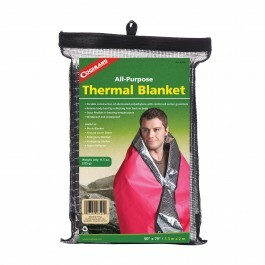 Coghlan's Thermal Blanket is essential tool for any backpacker, prepper or outdoors-man. The thermal blanket is windproof, waterproof and helps reduce heat loss in situations where hypothermia is possible. It has a reinforced layered construction of Aluminized Polyethylene that is strong, compact and soil resistant. 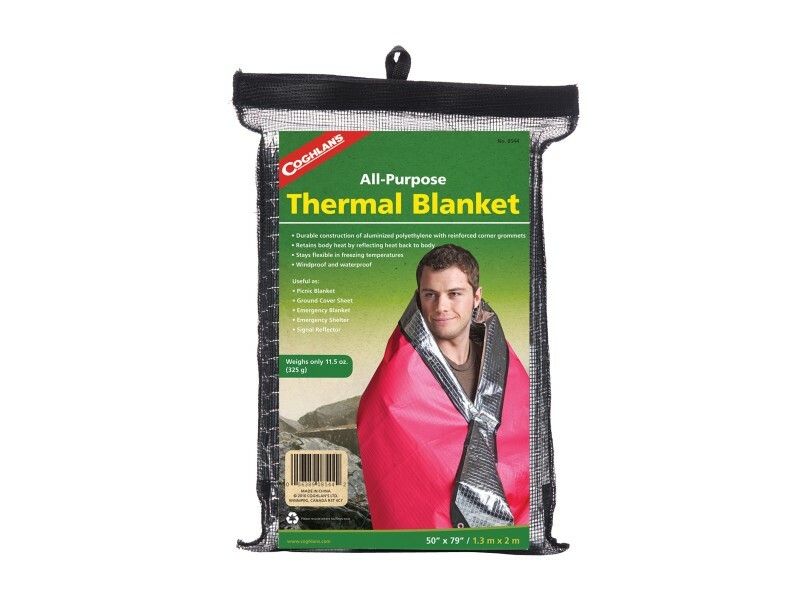 The Coghlan's Thermal Blanket also retains body heat and reflects heat back to body when worn. 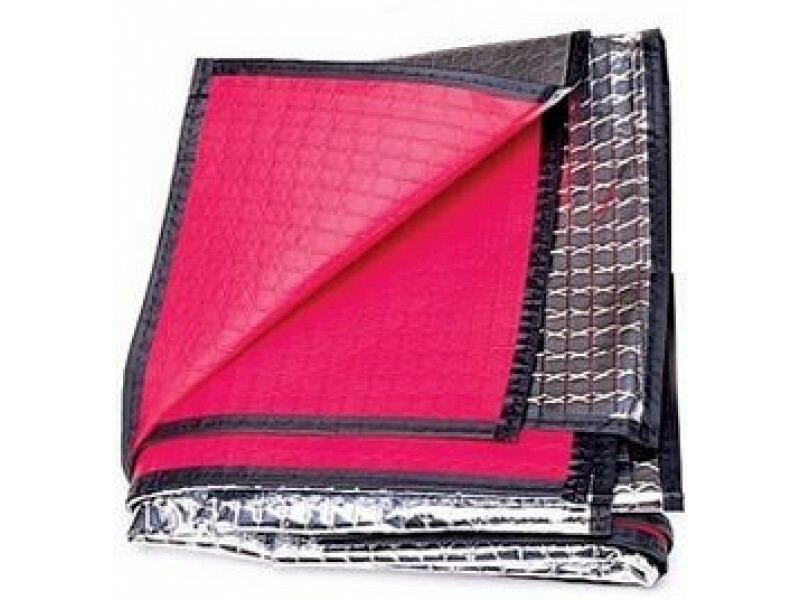 The corners of the thermal blanket have reinforced grommets and the edges are stitched.Great for emergency preparedness; can also be used as an emergency shelter, signal reflector, ground cover sheet, and more.